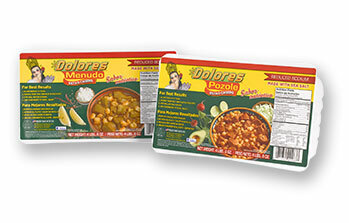 Dolores Canning Co. has made Menudo & Pozole since 1954, and although we stopped selling canned products some time ago, we continued to make a foodservice product for restaurants & foodservice. 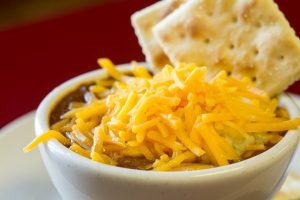 Like our famous Chili Brick, our Menudo and Pozole are made fresh in our Los Angeles, CA USDA-inspected facility and packaged for food service, available in “Heat and Serve” packaging. 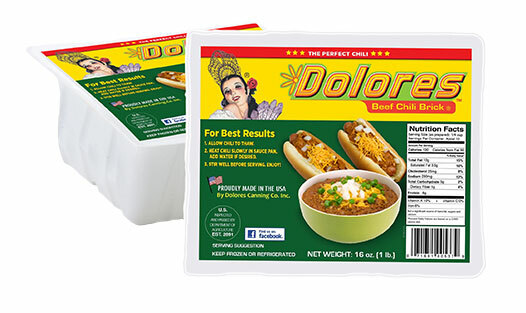 Not only is our Dolores Menudo and Pozole a great alternative to canned product, but it’s also rich in flavor and made with only the best ingredients. 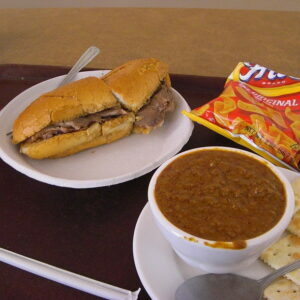 In our Dolores Menudo, we use top-quality tripe and the pork for our Pozole comes from top suppliers.